Throughout 2016, Reconciliation Canada hosted a series of National Reconciliation Gatherings across the country. National Reconciliation Gatherings are regional events that bring together community leaders from diverse backgrounds to discuss the active implementation of reconciliation in their region. 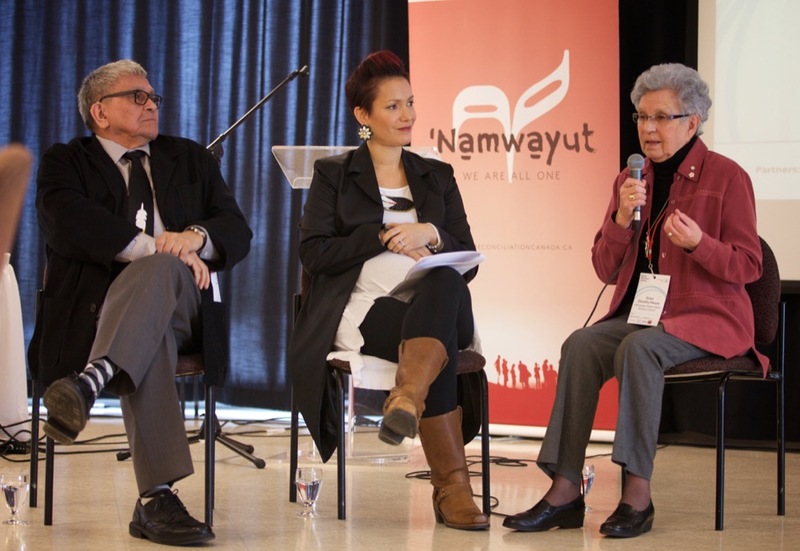 Each event brought together approximately 100 participants for a full day reconciliation dialogue. 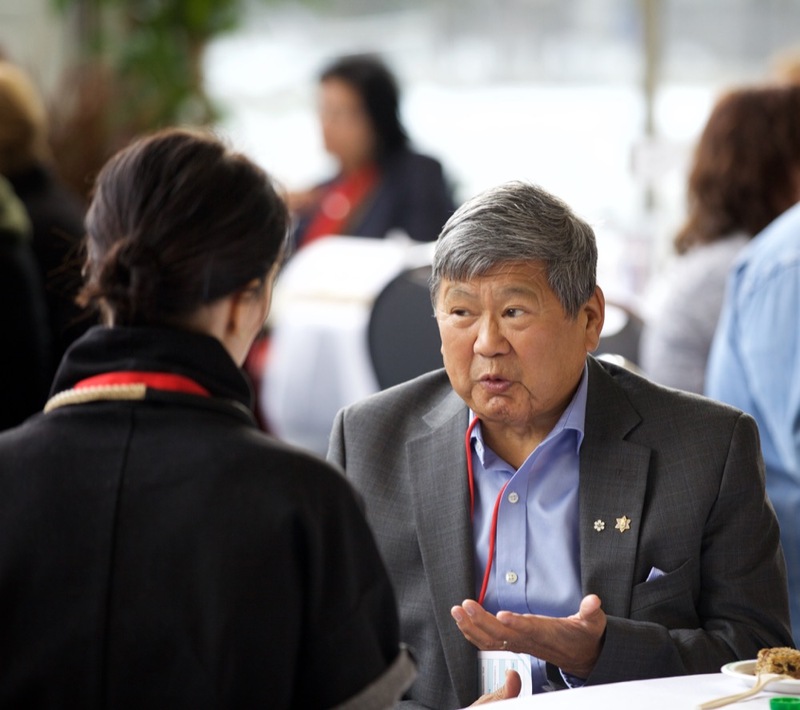 The gatherings provided space that allows for individual transformation and renewed relationship building, as well as an opportunity to highlight local leaders in reconciliation to inspire continued community-driven reconciliation action. Reconciliation Canada recognizes these concepts as foundational to reconciliation and are essential in achieving sustainable, resilient communities. est un projet de premier plan de Canada 150. Ce projet est financé en partie par le gouvernement du Canada.